Want, disease, ignorance, squalor, and idleness: first recognized together in mid-nineteenth-century Europe, these are the focus of the Social Question. In 1942 William Beveridge called them the “giant evils” while diagnosing the crises produced by the emergence of industrial society. More recently, during the final quarter of the twentieth century, the global spread of neoliberal policies enlarged these crises so much that the Social Question has made a comeback. 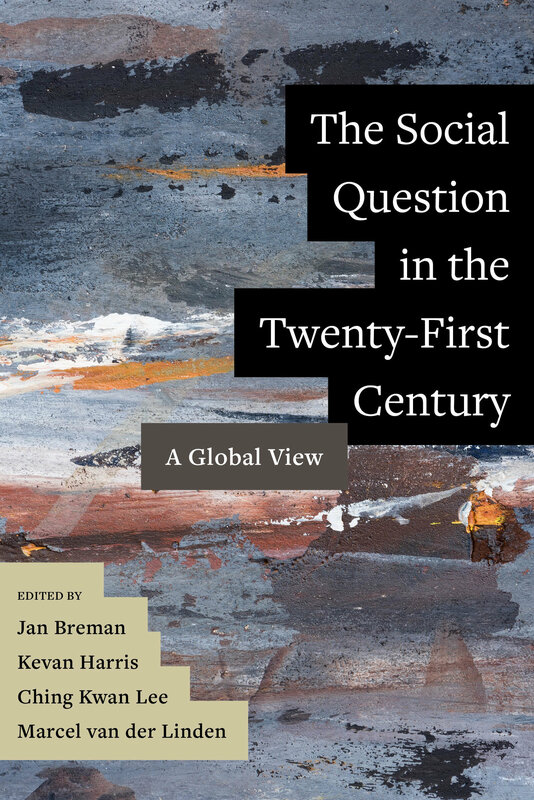 The Social Question in the Twenty-First Century maps out the linked crises across regions and countries and identifies the renewed and intensified Social Question as a labor issue above all. The volume includes discussions from every corner of the globe, focusing on American exceptionalism, Chinese repression, Indian exclusion, South African colonialism, democratic transitions in Eastern Europe, and other phenomena. The effects of capitalism dominating the world, the impact of the scarcity of waged work, and the degree to which the dispossessed poor bear the brunt of the crisis are all evaluated in this carefully curated volume. Both thorough and thoughtful, the book serves as collective effort to revive and reposition the Social Question, reconstructing its meaning and its politics in the world today. Jan Breman is Emeritus Professor at the University of Amsterdam and author of On Pauperism in Present and Past. Kevan Harris is Assistant Professor of Sociology at the University of California, Los Angeles, and author of A Social Revolution. Ching Kwan Lee is Professor of Sociology at the University of California, Los Angeles, and author of The Specter of Global China. Marcel van der Linden is Senior Fellow and former Director of Research at the International Institute of Social History and author of Workers of the World.